What if You are your best cheerleader ? What if you channeled all your pain into laughter ? How could that help you ? Will it be masking your pain or will it help you transform your current emotion to another with that state of mind & awareness ? What if you mastered the art of connecting to your superconscious mind and trespassed all the borders of limitations you learned, picked up or simply designed by your own limiting beliefs to keep you in the comfort of the known and away from the uncertainty and risk of the unfamiliar or known to you . What if all that you learned was not correctly and clearly understood by you or even true ? What if laughing was not respected in your religion and laughing loud was frowned on by your culture ? You would have surpassed a lot of your emotions , held your pain heavy and never truly gained from the wise gift that is available and given to everyone of us , the natural gift that allows you to connect with your inner child and innocence. 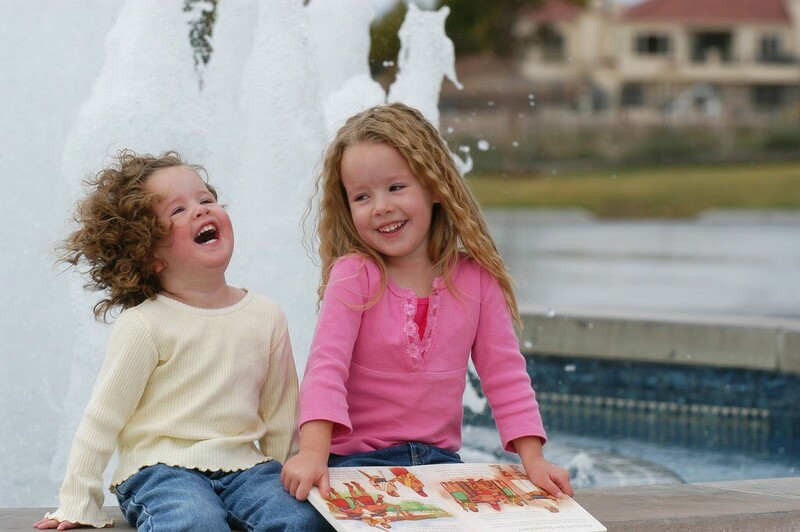 Laughter releases endorphins, which are the feel-good chemicals in our brain that reduce pain and boost mood. When people are less stressed their immune system is stronger and able to fight illness. Laughter also sends oxygen to the brain, which can enhance creativity, increase blood flow and even help us stay awake. Many people including cancer patients, grieving souls, broken hearts, bullied children and more had great feedback on how laughter had helped them whilst going through their pain . Today there are many laughter clubs over 100 countries . Laughter Therapy, Laughter Yoga™ and now Laughter Mindset ™ those organizations are gaining attention and more recognition as more people are seeking alternative solutions as they are going deeper identifying the underlined root cause of their illness , stress , depression or anxiety, with that adjusting to a better and healthier life style. Laughter can help us feel more alive and empowered as it promote overall health and wellness. It aims to help relieve physical & emotional stresses or discomfort. Which will help transform and heal them in many areas of life! Here’s a quick share with you on some great positive benefits that laughter has had in achieving optimal results. By adding laughter Yoga Exercises at the start of the day in schools schools students grades improved, less bullying was reported and happier and healthier relationships between students amongst each other and teachers environment was established . Watching comedies was reported as a main result helping some people including with terminal and deadly disease totally recover laughing their way to health! 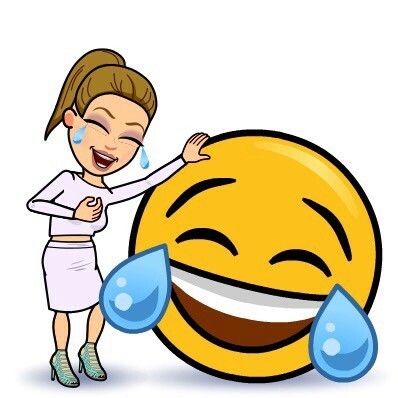 As a laughter yoga certified instructor I have such a passion to make people laugh so I would like to share some jokes with you today ..just before I start , how about we get you prepared well for some laughter? 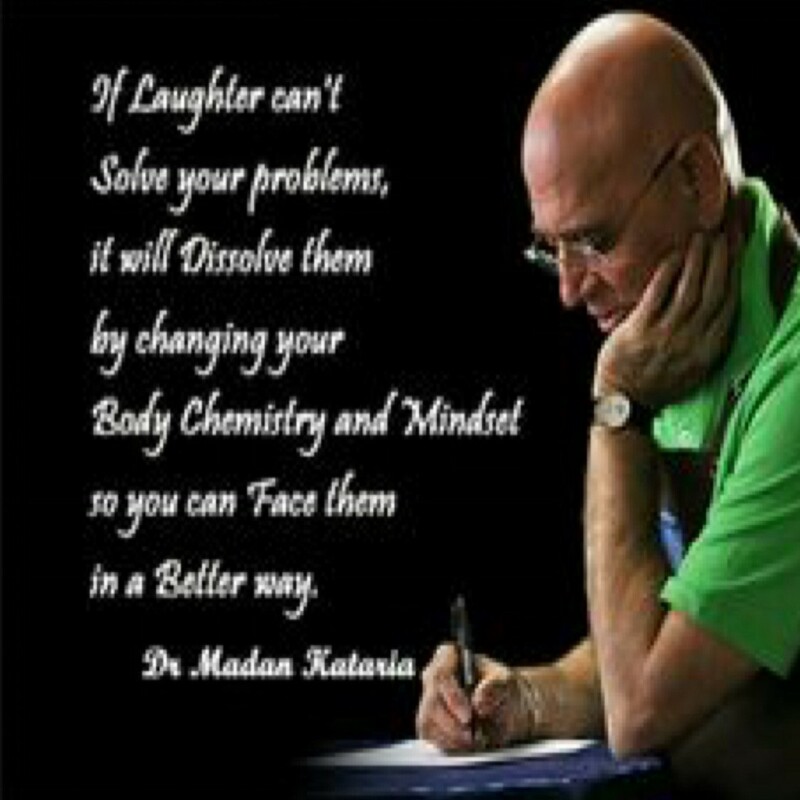 Remember the effect and influence of laughter on your body is like a natural painkiller so why not allow yourself to receive some benefit at this present moment while you’re reading this, might as well. 1- A genie and an idiot….Three guys stranded on a desert island find a magic lantern containing a genie, who grants them each one wish. The first guy wishes he was off the island and back home. The second guy wishes the same. The third guy says: ‘I’m lonely. I wish my friends were back here! Hope you enjoyed my gift of some jokes and humor to your day. Connect with your inner child, play more, laugh more there is more than enough going on in the world that you have to deal with. Laughter can truly add years to your life than simply sitting around and eventually getting sick. Why don’t you get up and have a good belly laugh…NOW!